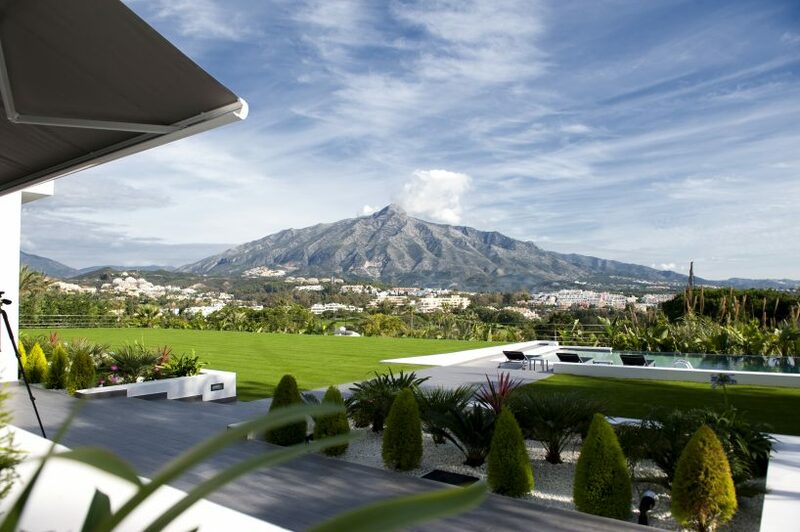 A luxury resort destination born out of the international jet-set of the fifties and sixties, Marbella is so desired because of the lifestyle made possible by its climate, location and cosmopolitan make-up. 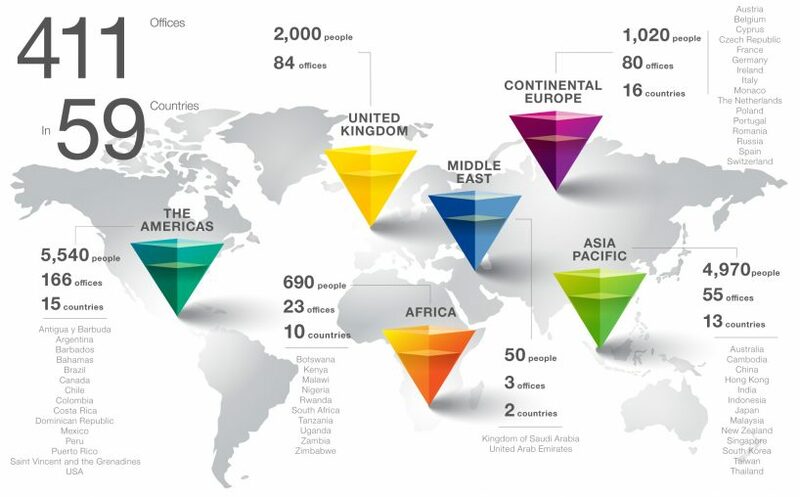 When DM Properties Marbella joined forces with Knight Frank it became part of a truly global real estate network that spans the continents. It is not for no reason that real estate is regarded as one of the most important economic indicators, for most of the time it reflects an economy’s cycles very well, with new construction being a very accurate reference to investment flows and investor sentiment. 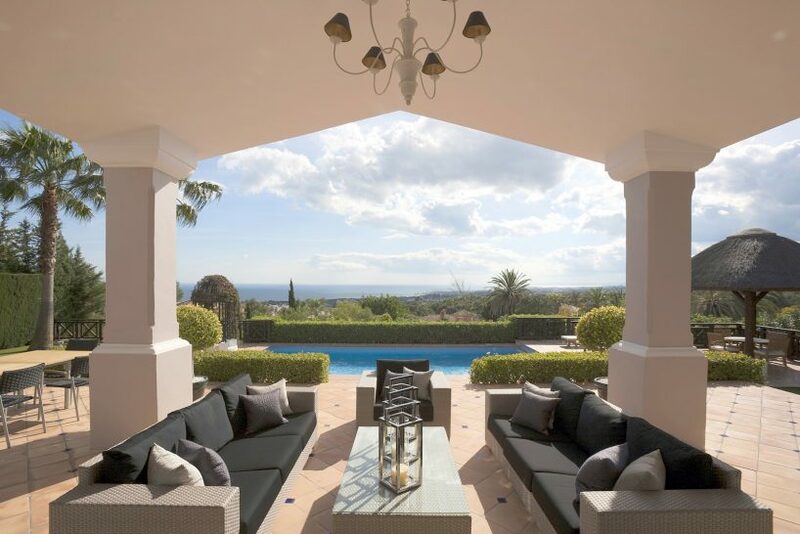 Marbella is no different, and here we have seen the successive cycles of growth and recession play out before our eyes over the years. 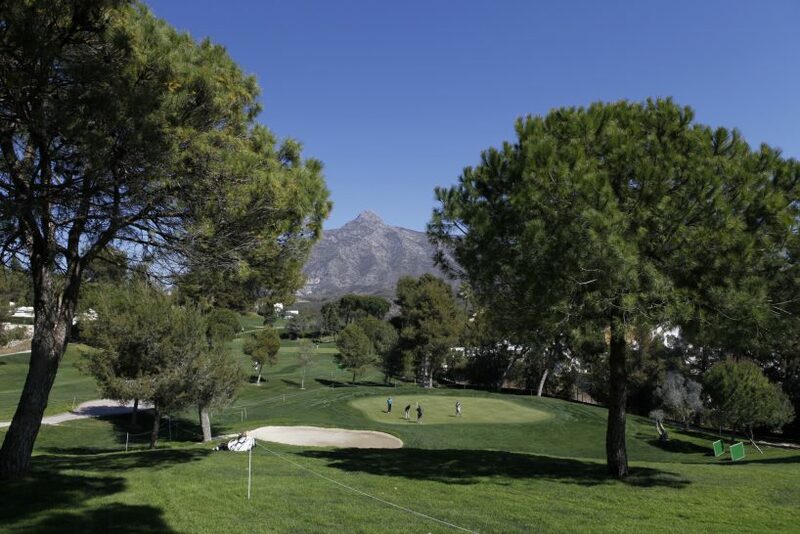 The eagerly awaited autumn golf season has once again begun on the Costa del Sol. 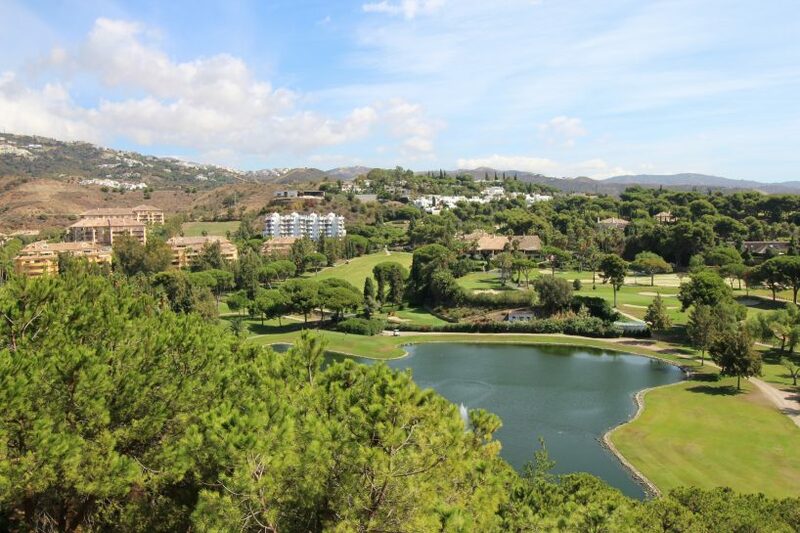 This coast provides keen golfers of all ages and abilities with some of the most exciting courses in Europe, designed by masters of the art of golf course design and surrounded by prime real estate where the sportsman or woman who wants a residence within easy travelling distance of the first tee-off can also relax in style and watch others aim to improve their game from the privacy of a Marbella terrace with spectacular views. 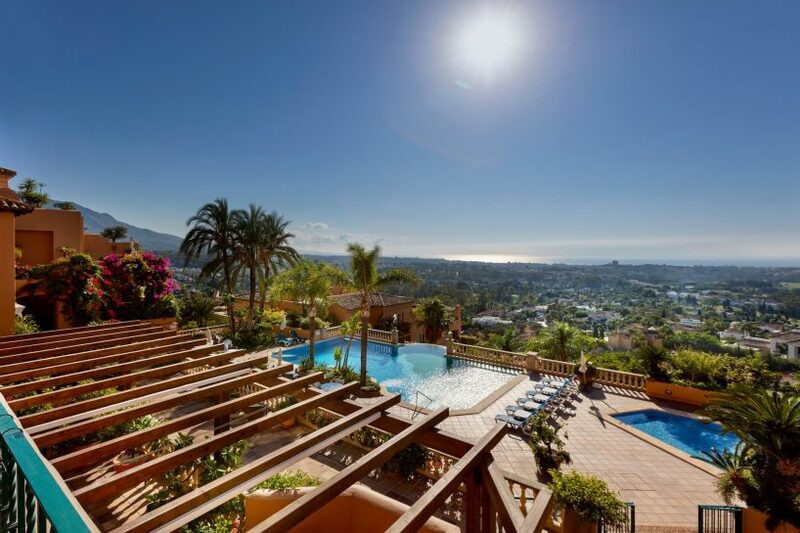 Marbella looks back on a great summer! 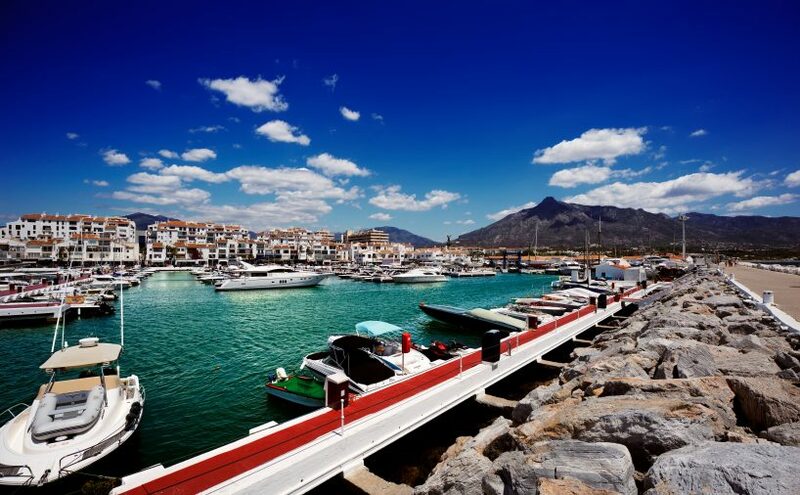 Over the past few years Marbella has been able to post year-on-year improvements in tourist numbers since the fall that was precipitated by the onset of the financial crisis in 2008. 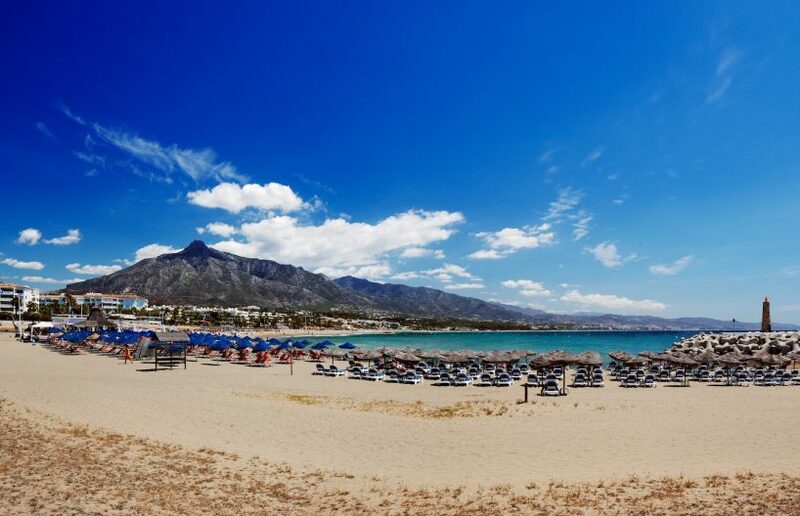 The latter originally affected the Costa del Sol’s tourist sector with a sharp drop in visits and per capita spend, plunging the industry into crisis, but by 2010 things started looking up. 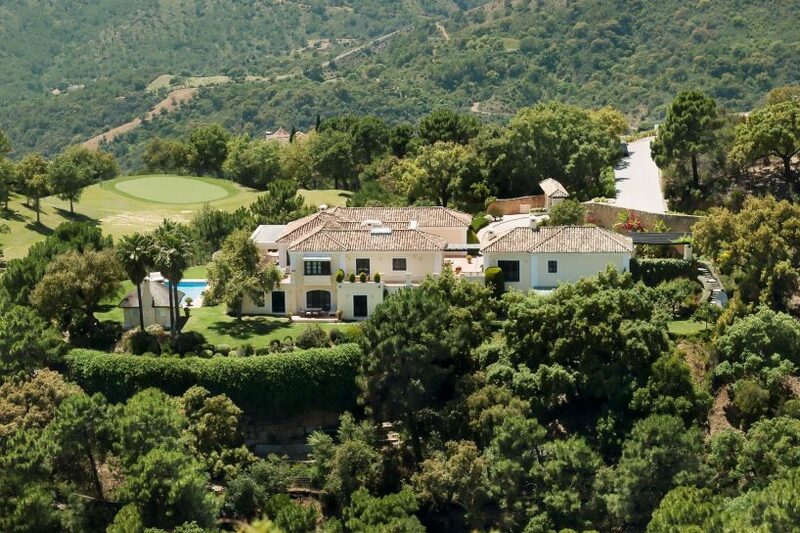 The fact that this was well before the overall economic recovery both locally, nationally and abroad is telling, for by 2012 new records were being set in terms of visitor numbers to the Costa del Sol.